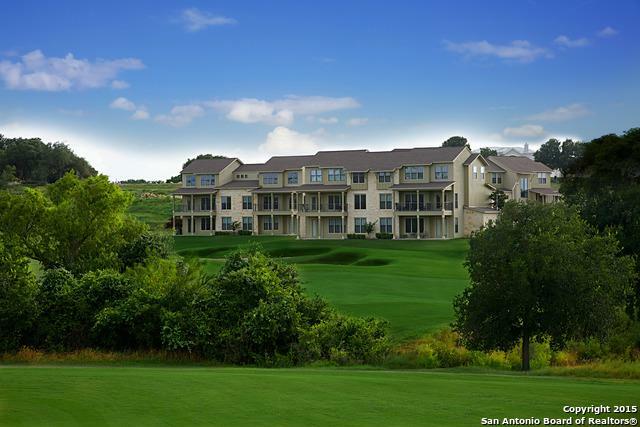 Located at the prestigious Bandit Golf Course, overlooking the 10th hole. Condo is located on the second level. 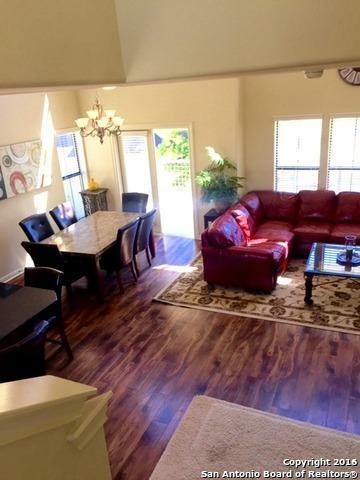 This is a 2 story condo with a covered balcony to enjoy the beautiful hill country views. 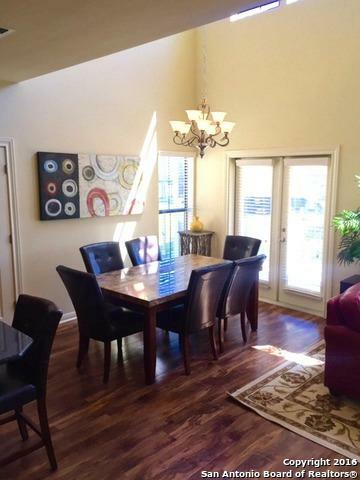 This custom built condo includes granite counters, custom cabinets, tall ceilings and an open floor plan. Available furnished at extra cost. Access to Lake McQueeney through lake/river park. Private pool/grill area for condo owners & their guests only. Hoa Name2 Long Creek Owners Association Inc. 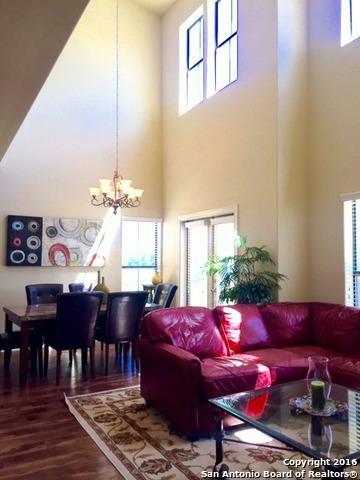 Listing provided courtesy of Tracy Schroder of Keller Williams Boerne.